Two historic cases involving the killing of black teenager Laquan McDonald by a white Chicago police officer ended in ways that left activists and others disappointed and angry. The family of Laquan McDonald is lamenting the sentence given to the Chicago police officer who killed the teenager. 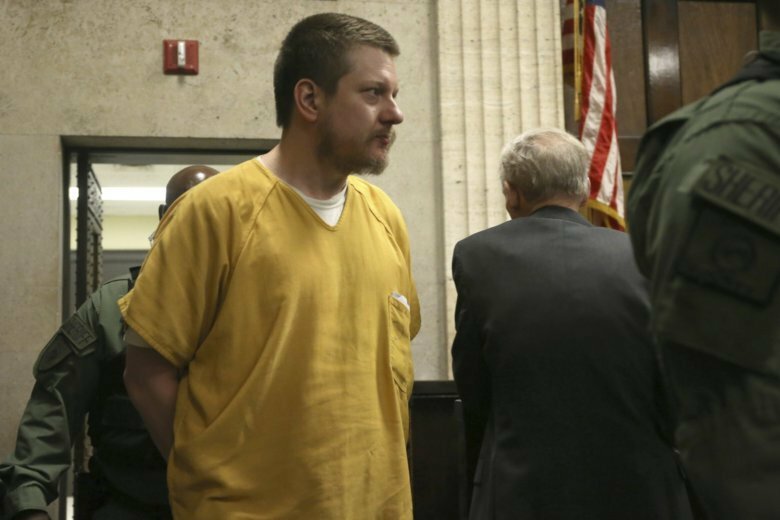 Jason Van Dyke was convicted of second-degree murder in October. On Friday, he got less than seven years in prison. If he behaves, he could serve as little as half of that. McDonald’s great uncle says the sentence reduced McDonald’s life to that of “a second-class citizen” and it suggests that black and white people are subject to different laws. Van Dyke briefly acknowledged the teen’s death, telling the judge that he will have to live with it for the rest of his life. The sentence was much less than what prosecutors sought. It also went far beyond the request of defense attorneys, who asked for probation.